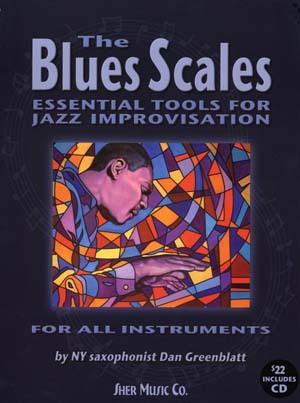 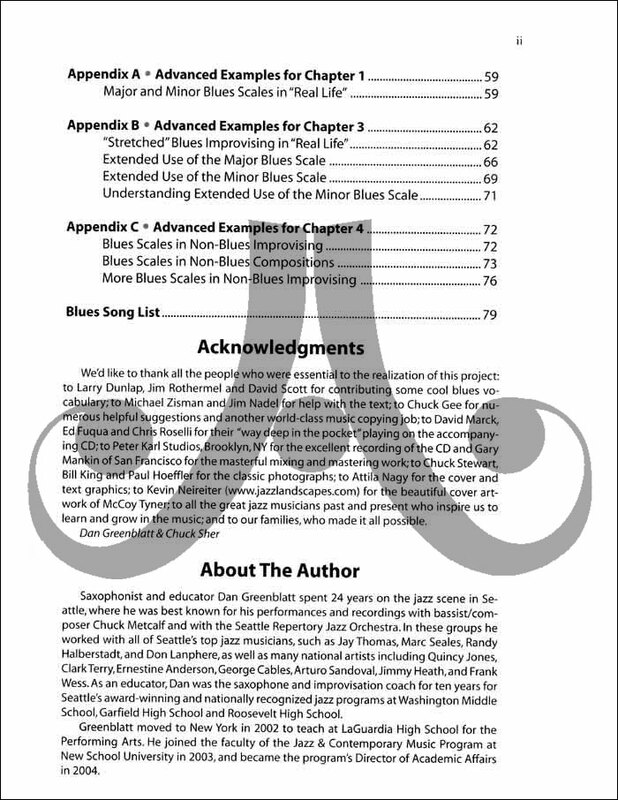 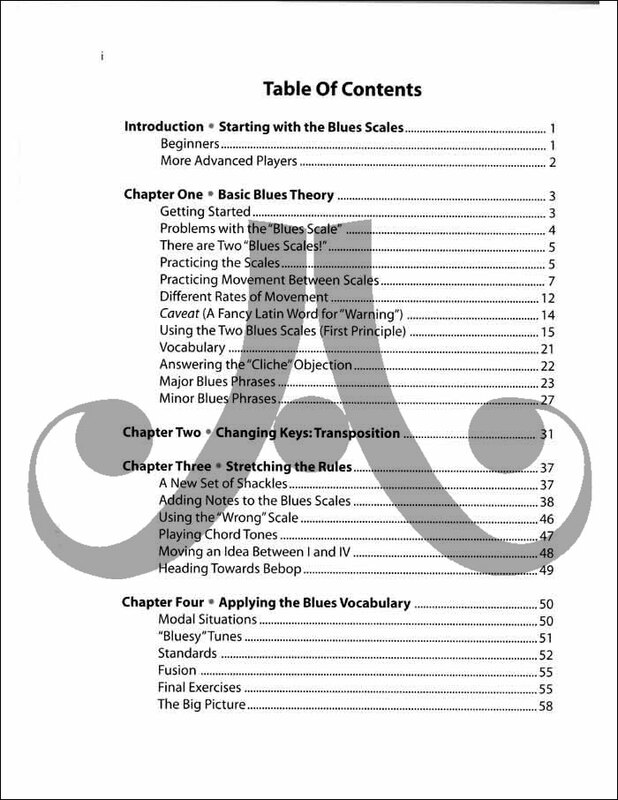 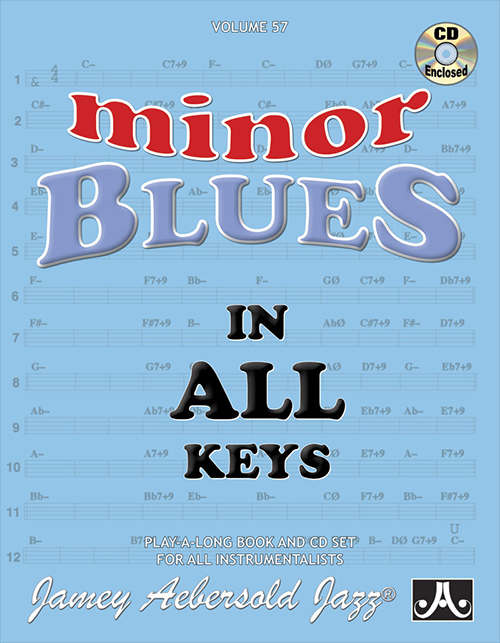 This ground-breaking 80 page book/CD package will allow you or your students to use Blues scales to create meaningful solos before you master all the scales of a tune. 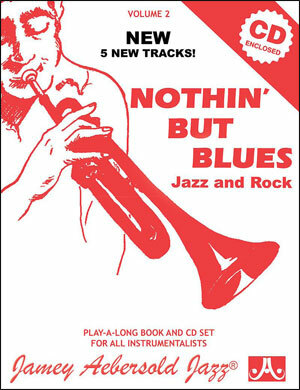 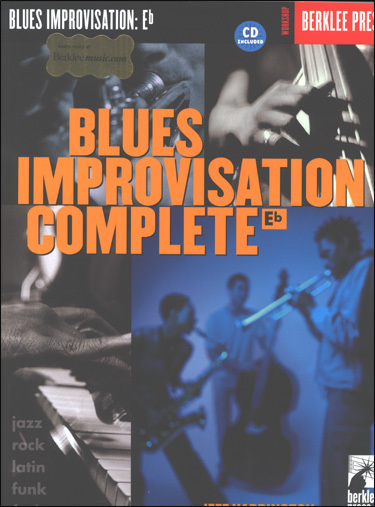 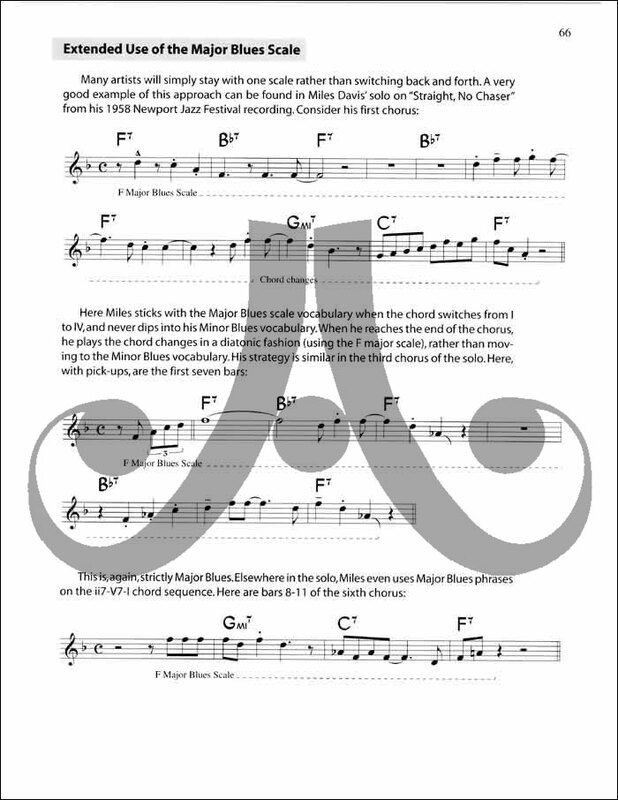 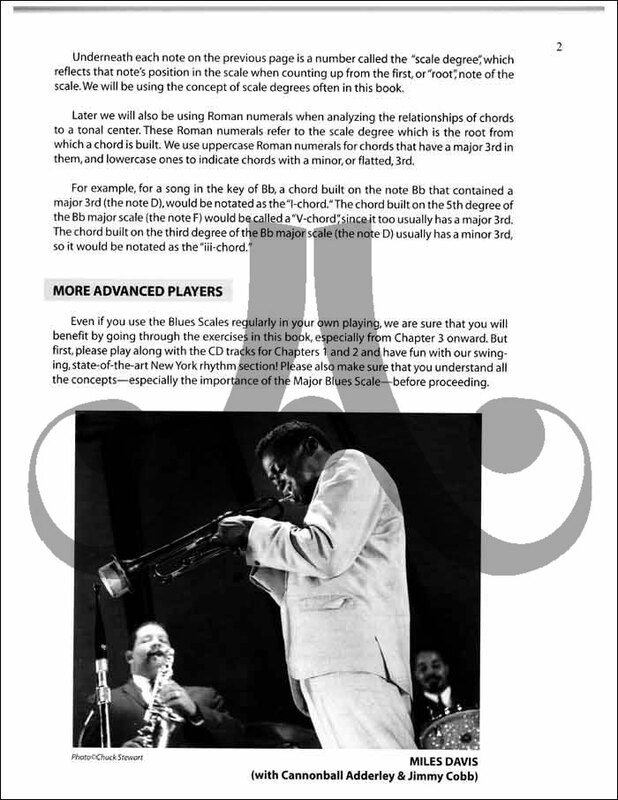 Perfect for beginners and intermediate players, this method contains numerous transcribed examples from Miles, Dizzy, Prez, Oscar Peterson, Dave Sanborn and others, demonstrating practical "real world" uses in various styles of jazz. 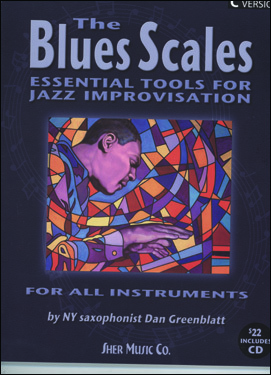 The CD includes a jazz quartet of New York musicians demonstrating how to use the exercises and also includes plenty of play-a-long space. 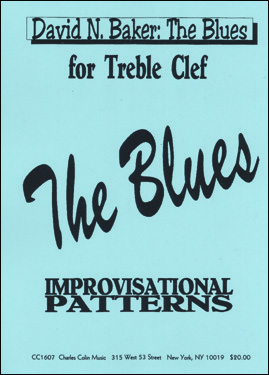 The most thorough blues method on the market! 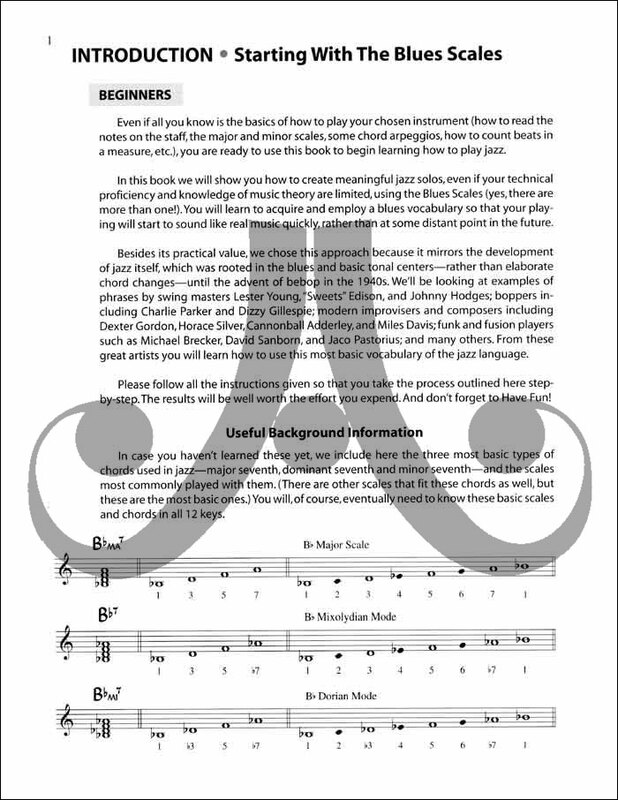 Available in C, Bb, Eb, and Guitar versions.